Happy 2017 everyone! Ah, another new year has begun, and there’s something fresh about when the calendar changes from December to January: the new beginnings, the new motivation to kickstart things, the new year resolutions; we’re all pumped up for the amazing things that are going to happen in Althea, and we’re glad you’re joining in on the ride! 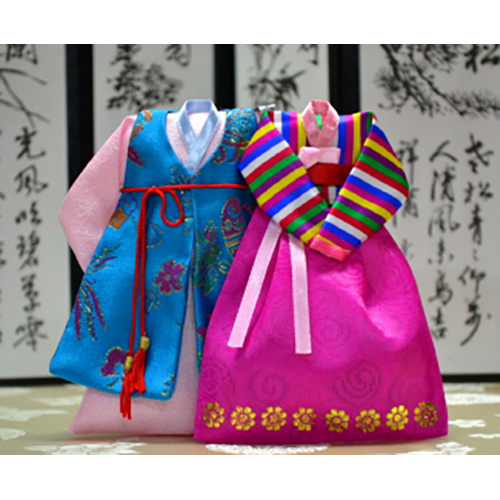 But we can’t forget that in Korean culture, they celebrate Seollal (설날), also known as Lunar New Year, annually. Known as one of the biggest celebrations for Korea, this is a time of festivities, love and tradition. This year, Seollal falls on the 28th of January, 2017, and it lasts for three days that mark the day before, the day of and the day after. Loved ones come together not just to mark the passage into the new year but also for family and friends to come together, pay respects to ancestors, and of course, eat lots of food! 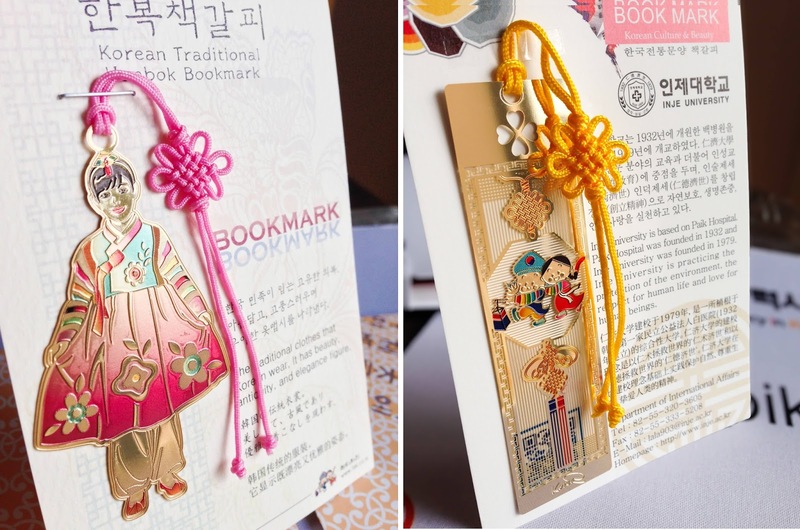 Koreans like to revert back to their cultural roots and wear traditional clothing known as Hambook as they celebrate, and during this time, they greet each other with “새해 복 많이 받으세요” (Sae Hae Bok Mani Ba Deu Se Yo) which translates to “please receive a lot of luck or blessings in the New Year”. 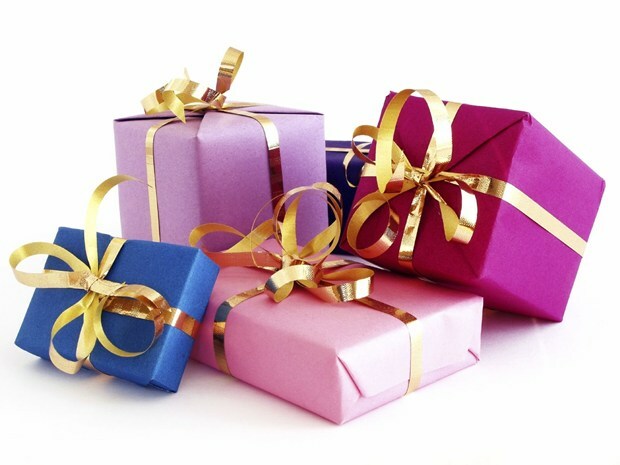 Families typically celebrate the holiday by cooking delicious traditional dishes and give gifts to their loved ones. The first day of the celebration begins with Charye, a memorial service that prays for the peace and good health of the ancestors. 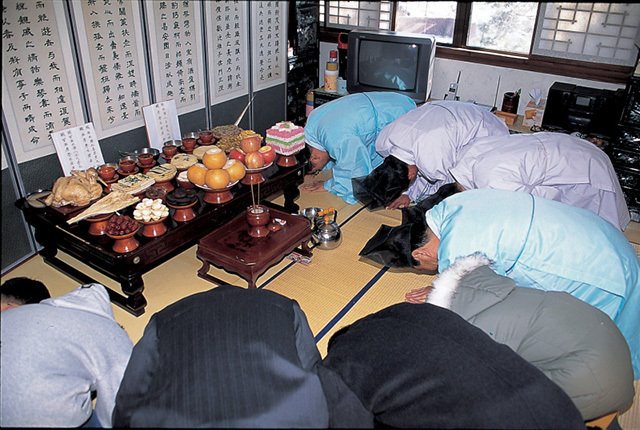 Family members dress up and put on traditional Korean costumes and gather in front of a table prepared for the ancestral rite, during which, a number of dishes will be prepared. 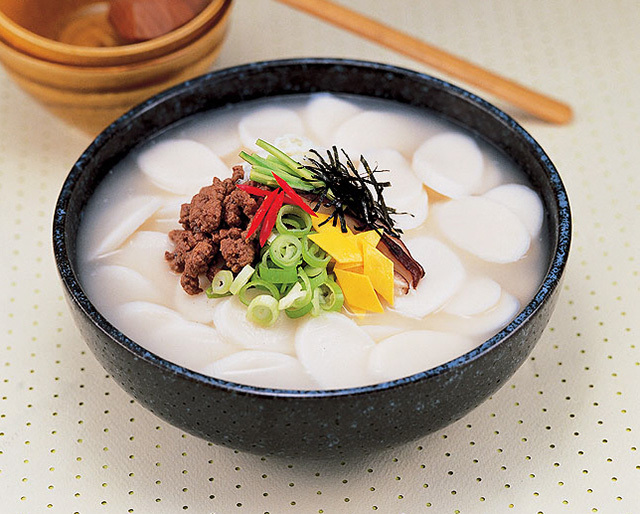 One of the prominent dishes is Ddeokguk, rice cake served in soup. Koreans count age differently than most countries, and when you’re born, you’re considered a year old already. Eating the rice cakes mentioned above is believed to complete another year in a person’s life, completing the age for the previous year. 1. 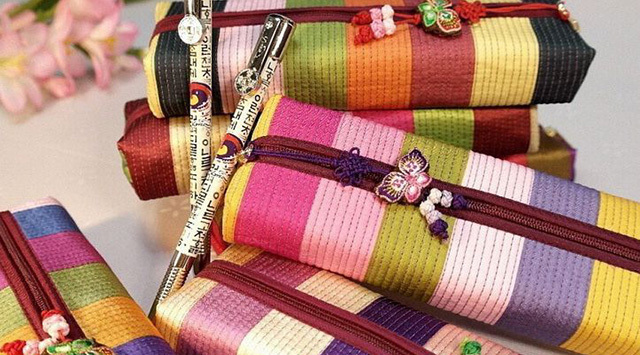 Ddeokguk - These adorable 5 coloured rice cakes signify the becoming of another year older, and is traditionally served in a soup. 2. 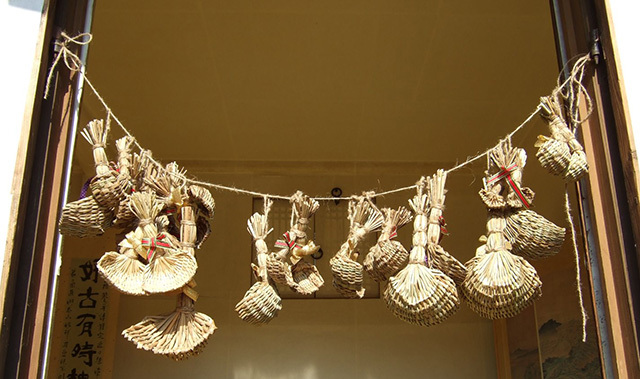 Bokjori - It’s said that the higher this rice strainer hangs on the walls of the house, the luckier the household will be. 4. 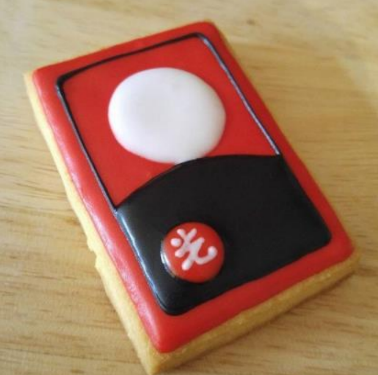 Godori card cookie - This delicious treat is modeled after the famous traditional game played by Koreans during festivities or when they gather together for a good time. 5. Gold bar air freshener - How luxurious! Give the air in your home a wealthy feel with this gold bar-shaped fragrance. 6. 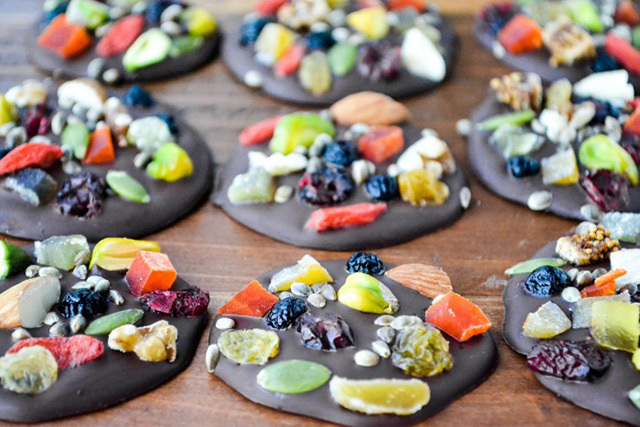 Detox fruit chips - This healthy snack is great to give friends and family to keep them feeling their best. 7. 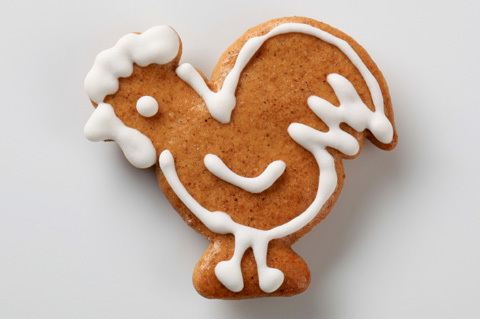 Chicken cookies - Super adorable, these delicious chickies are super appropriate since it's the year of the chicken, and would make great gifts for the younger ones in the family. 8. 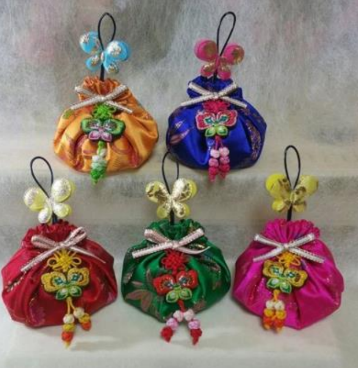 Hanbok diffusers - These room diffusers are shaped like Korean traditional wear, making this an excellent decoration piece if you’re feeling extra festive. 9. 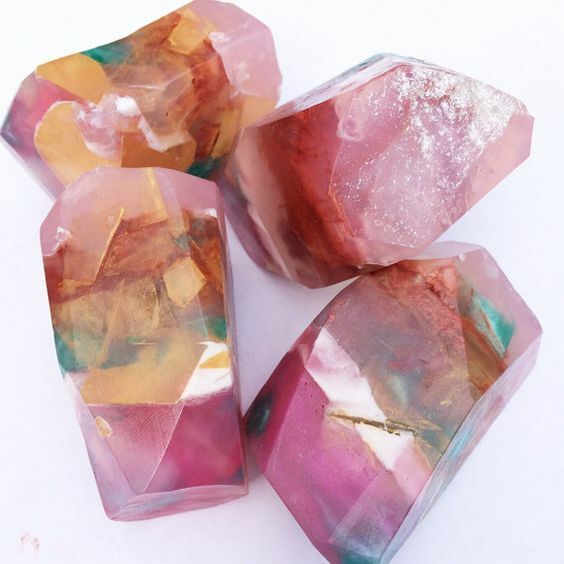 Gemstone soap - these mystical looking suds add an extra magical touch to any bathroom and is great for bath product lovers. 10. Hanbok postcards and envelopes - These mini Hanboks are great for sending good wishes and money to loved ones for good luck, prosperity and happiness. 11. 24k gold bookmark - For those looking to give something more practical, these gold bookmarks add a classy touch to a book lover’s best friend. 12. 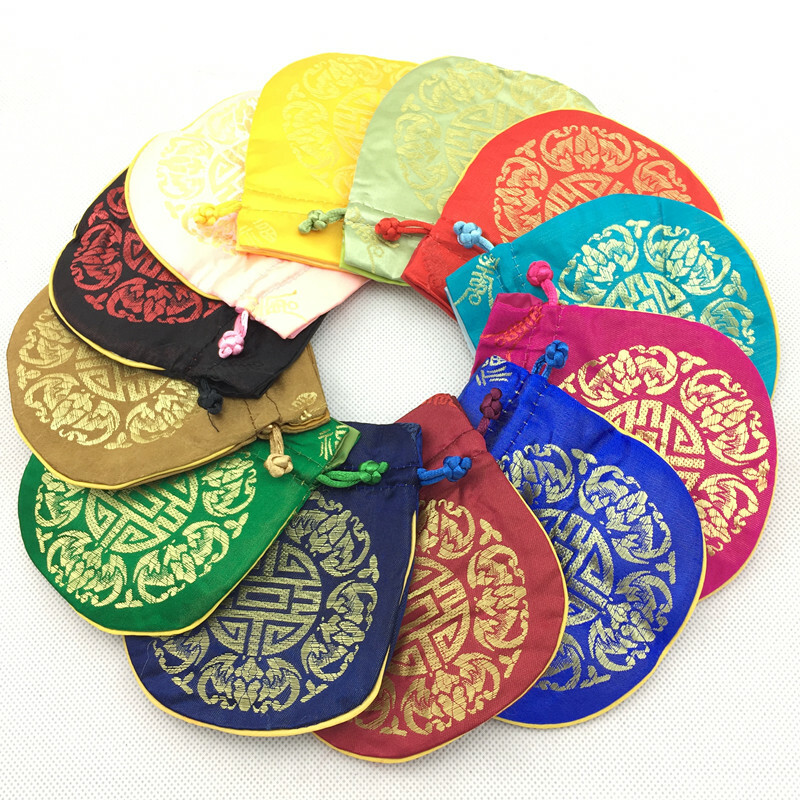 Silk lucky pouch - Traditionally, these are kept in the pockets of garments to bring the wearer good luck. It’s also great for keeping small items to bring on-the-go. 13. Cosmetics case - These cases are great for beauty junkies and the sturdy material keeps its shape too. We have something a little extra special for you to welcome in the new year: one of the gifts mentioned above will be given away for 1000 purchases! Make sure you look out for the announcement on when that commences. The Lunar New Year is a big celebration in most Asian cultures and Korea is by no means any exception. 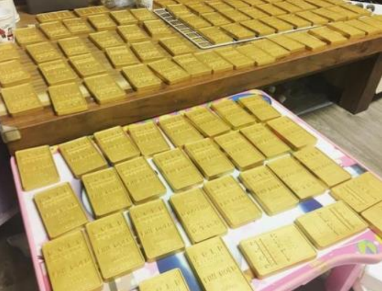 Do you think the way Koreans celebrate Seollal is interesting? Which item do you think we'll be giving out? Let us know in the comments down below! Happy Seollal Althea !! 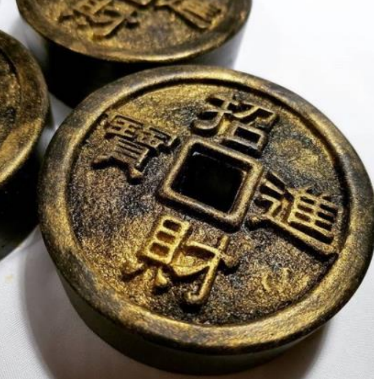 I think celebrate Seollal is very interesting that all of family will meet and hoping for their luck . With that I suggest Silk lucky pouch as gift for each other as present . Happy Seollal Althea!! It sounds so interesting, very volourful and nice to see and learn about their culture and traditions. Love the bookmark.